You recently participated in education on Optimizing Small Molecule Inhibitor Therapy for Relapsed/Refractory B-cell Lymphomas. Here is your chance to earn additional CME/CE and test your knowledge. Try your skills at this challenging case. This educational program is designed to meet the educational needs of oncologists, hematologists, nurses, pharmacists, and other health care professionals who care for patients with relapsed/refractory B-cell lymphomas. 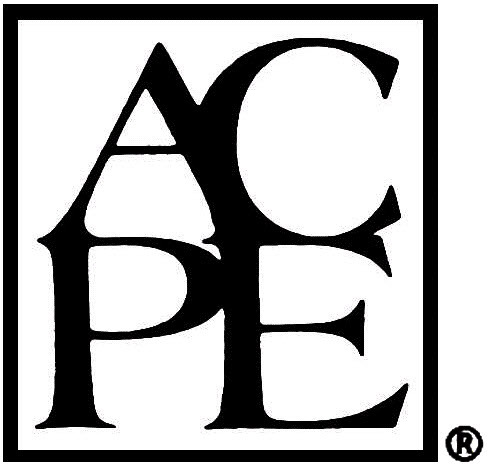 All faculty and activity planners participating in NCCN continuing education (CE) activities are expected to disclose any relevant financial relationships with a commercial interest as defined by ACCME’s, ACPE’s, and ANCC’s Standards for Commercial Support. All faculty presentations have been reviewed for adherence to ACCME’s Criterion 7: The provider develops activities/educational interventions independent of commercial interests (SCS 1, 2, and 6) by experts on the topics. Full disclosure of faculty relationships will be made prior to the activity. NCCN designates this enduring activity for a maximum of 0.25 AMA PRA Category 1 Credit™. Physicians should claim only the credit commensurate with the extent of their participation in the activity. AAPA accepts certificates of participation for educational activities certified for AMA PRA Category 1 Credit™ from organizations accredited by ACCME or a recognized state medical society. PAs may receive a maximum of 0.25 hour of Category 1 credit for completing this activity. NCCN designates this educational activity for a maximum of 0.25 contact hour.